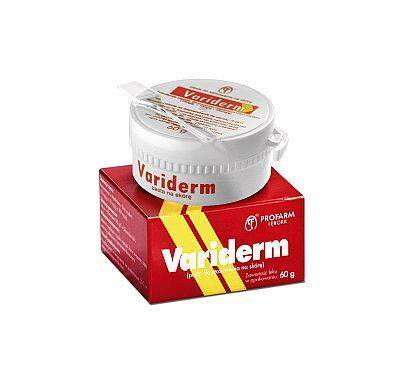 This delicate cream is designed for women facing visible symptoms of skin sagging. 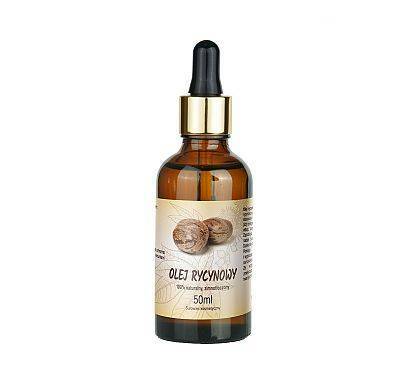 Specially developed formula containing argan oil moistures the skin deeply and efficiently, enhances natural ability to rebuild cells and improves skin firmness noticeably. 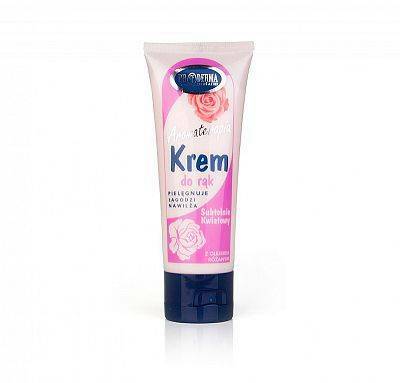 This delicate cream is designed for women facing visible symptoms od skin sagging. 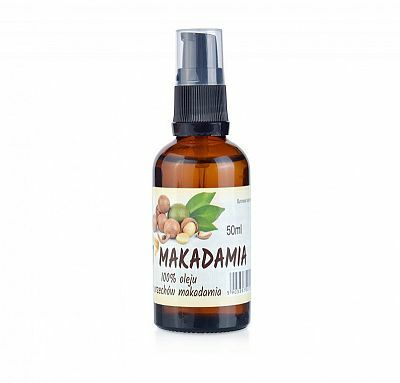 Specially developed formula containing argan oil moistures the skin deeply and efficiently, and panthenol rebuilds and regenerates skin after all day. Cream is recommended for daily treatment of damaged hand skin. 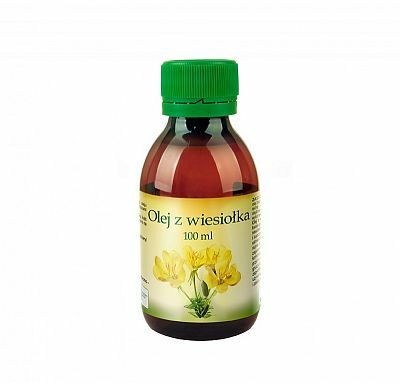 Strengthens hair structure, stimulates growth in hair roots, easy to apply. 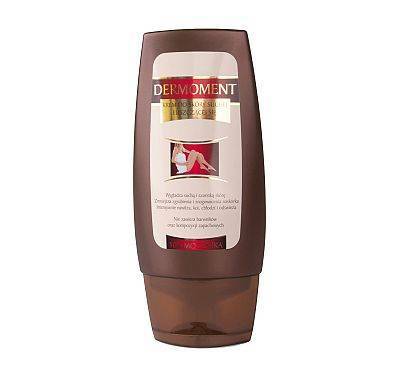 This shampoo prevents hair loss, reduces brittleness, as well as strengthening and smoothening the hair. 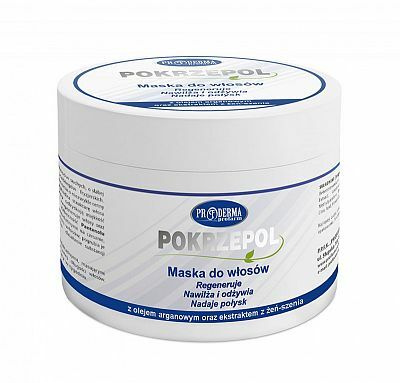 Pokrzepol hair conditioner is designed for use on hair which is weakened and falling out. 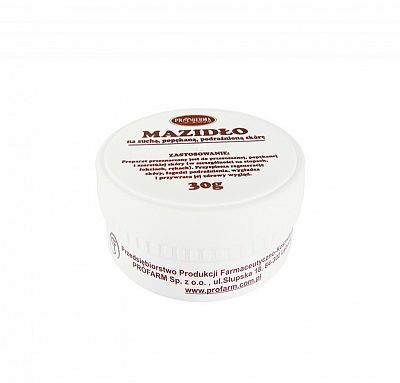 Hair mask is intended to provide care for dry, weak, brittle, thin hair, as well as damaged due to hairdressing treatments. 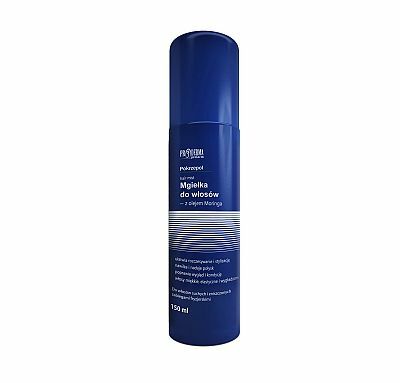 Hair mist – with moringa oil, intended mainly for care of dry hair, damaged by hairdressing procedures. The product is to be applied onto dry, cracked and rough skin (particularly on feet, elbows or hands). 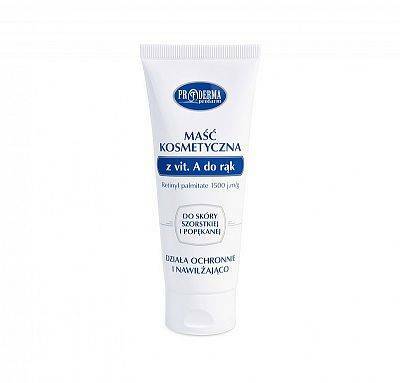 Hand Cosmetic Ointment is prepared for rough and damaged hand skin treatment. 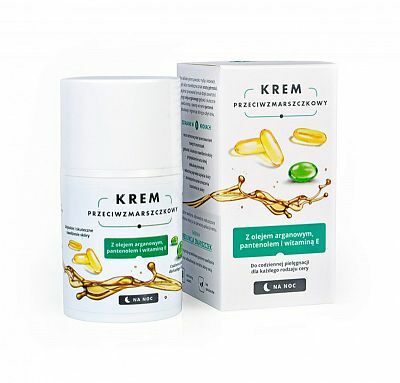 Special ointment formula consists of appropriate amount of vitamin A and soothes irritations caused by bad weather conditions, regenerates and improves blood circulation. 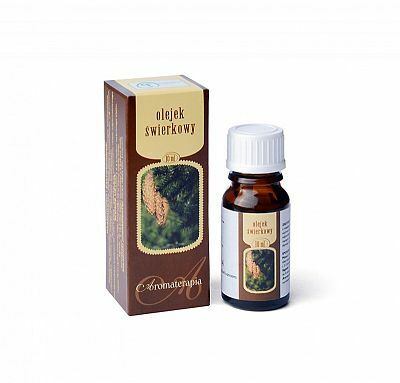 Intimate hygiene liquid contains gentle detergents and ABIES SIBERIAN ESSENTIAL OIL ProOil with anti-inflammatory and antibacterial effect. It is softer than soap thus it can effectively replace it. PRODERMA antibacterial cream is intended for everyday care of mixed and oily skin with tendency to blackheads, pimples and acne. Moisturises, smoothens and reduces callusing. This cream is designed for the care of very dry, peeling skin with a tendency towards callusing, thus mainly for hands, elbows and feet. 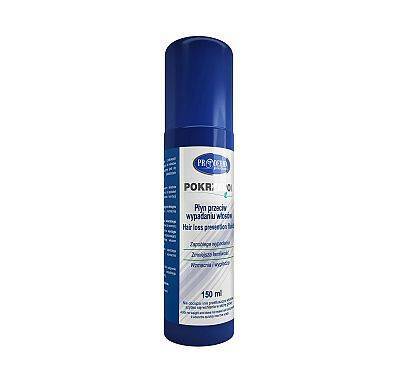 This anti-bacterial hand gel is both moisturising and pleasant to use and which, apart from possessing a cleansing effect, kills bacteria, viruses and fungi without the use of water. Indeed, the gel eliminates over 99.9% of aerobic micro-organisms without the use of water. 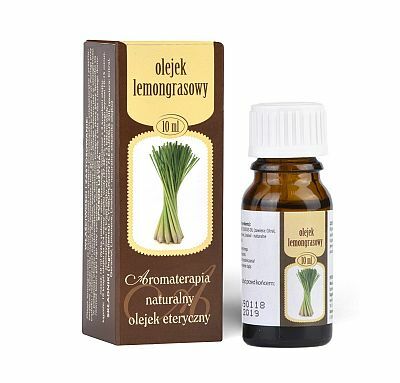 The preparation is used in bronchitis and upper airways infections as well as for disinfection and air freshening. 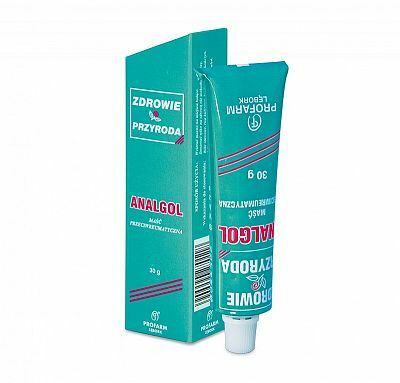 The ointment is used in rheumatic diseases and neuralgias. 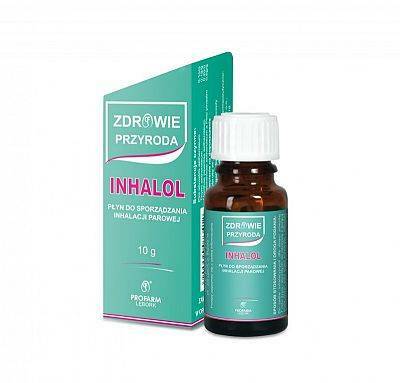 It can be used as an inhalation preparation in upper airways infections. 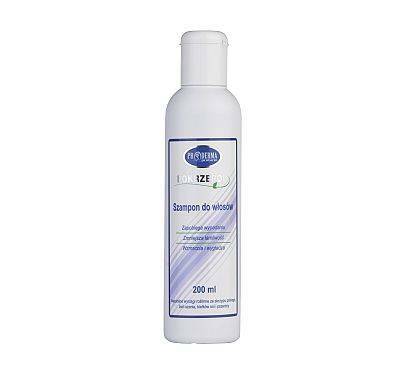 Sweep hair and rub the oil with the use of a saturated cotton ball in the pathologically changed scalp surface. Wash the head after 1-2 hours. Repeat the therapy several times every 3-4 days. 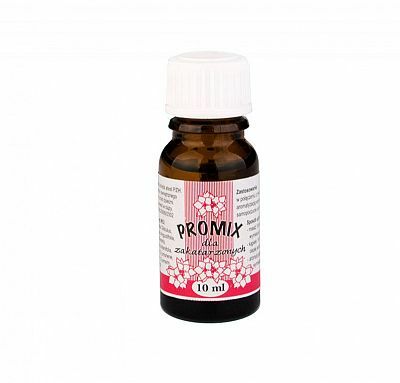 The preparation contains ingredients of typical locally anaesthetic, drying, astringent and anti-inflammatory activity. 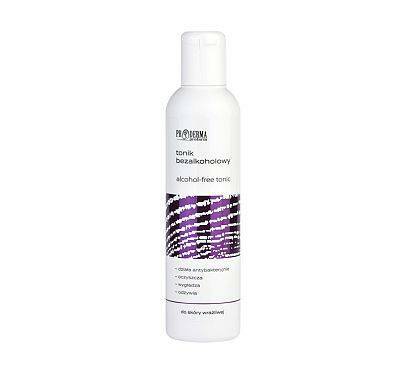 Dezorol is an ethanol solution containing substances of disinfecting, antimycotic, anti-inflammatory and skin drying activity. 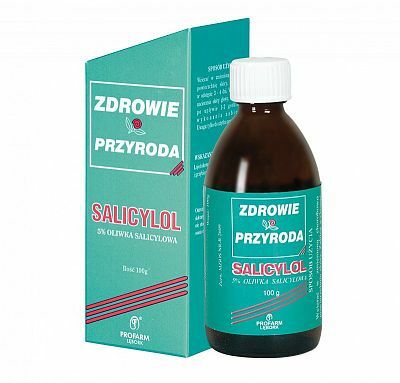 It causes locally anaesthetic effect and chill sensation, and reduces skin itching ailments. It removes foul smell of sweat. 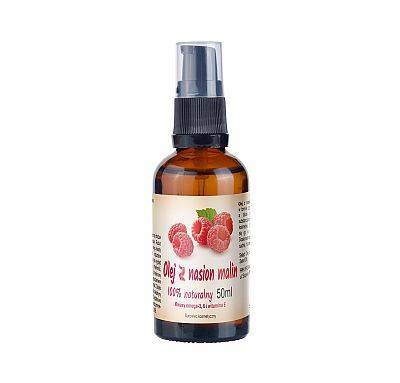 Raspberry seed oil may by applied directly onto the skin in its pure form, as well as in combination with other substances, creating complex cosmetic products. 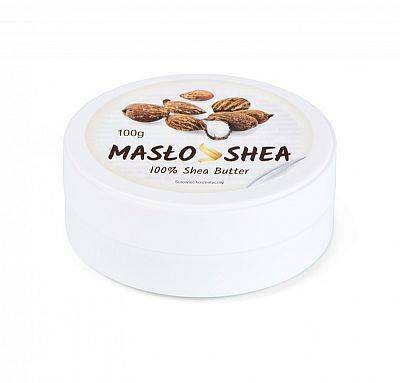 The butter is the fat extracted from the nut of the African shea tree and is used as an ingredient of many skin care cosmetics not without reason. 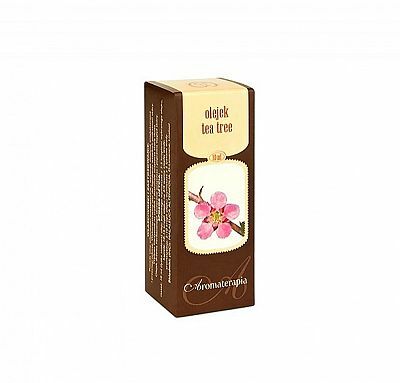 It does not cause allergies and its wide nourishing and soothing effect fits each skin type. 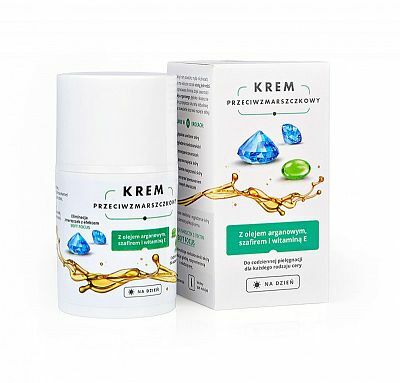 Its specific composition, with a high content of monounsaturated fatty acids, gives it excellent nutritive, softening, moisturising and anti-aging properties. 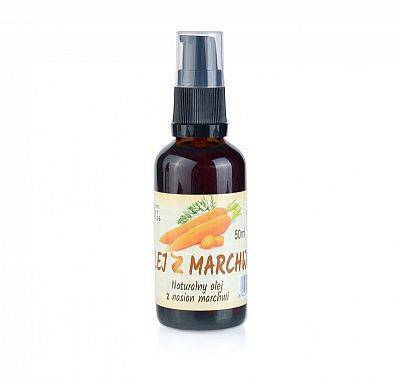 Carrot oil protects against potential damage and dehydration caused by UV rays. Rich in unsaturated fatty acids (approximately 80%), mainly omega 6 and omega 9. Exceptionally light Moringa oil, coming from the “miracle tree” seeds, is recommended especially as a base oil for massage due to its moisturising and nourishing properties. Avocado oil, Contains vitamin E, intended for dry and ageing skin care. 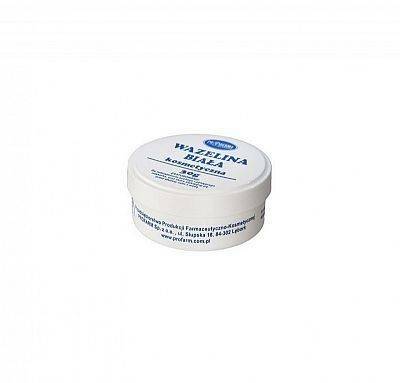 Especially valuable in winter months because it protects skin from cold. 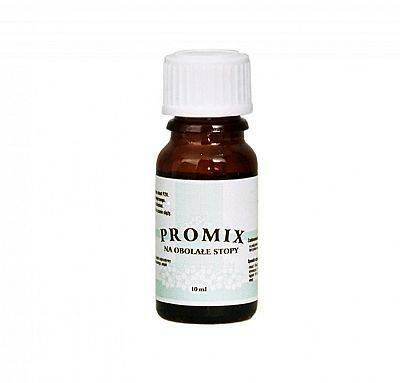 It is easily absorbed through the outer skin, contains revitalizing ingredients and active substances. 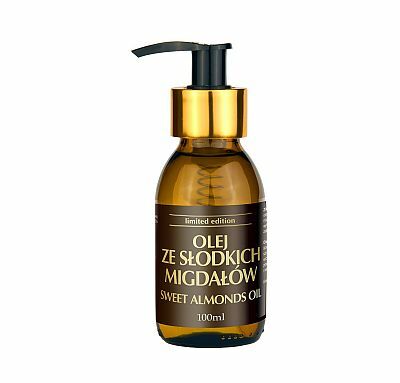 Sweet almonds oil, extremely delicate, good for care of sensitive skin of infants. 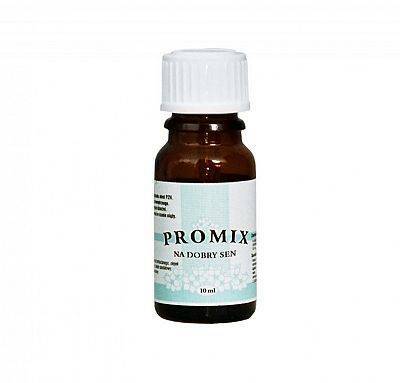 Recommended for dry and ageing skin; neutral, does not cause allergies. Use separately as cosmetic for face skin care. 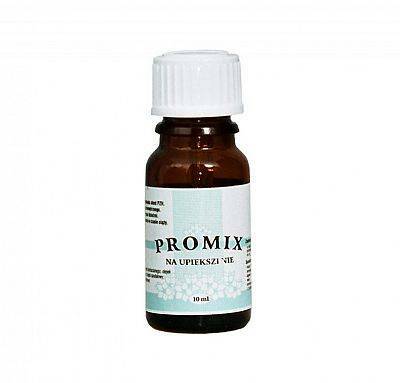 Rejuvenates and improves skin. 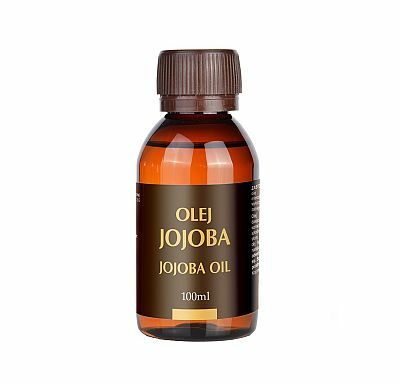 Jojoba oil, contains vitamin E, provides natural substances improving the skin resistance to harmful external factors, and softens the skin. Virgin cold-pressed unrefined coconut oil (also called coconut butter) is extracted by cold-pressing the white pulp of the fruit of the coconut palm (Cocos Nucifera). At temperatures below 25°C it forms a white fatty mass. Recommended especially in treating cases of itching caused by different skin diseases, such as allergies, eczema and skin inflammation. 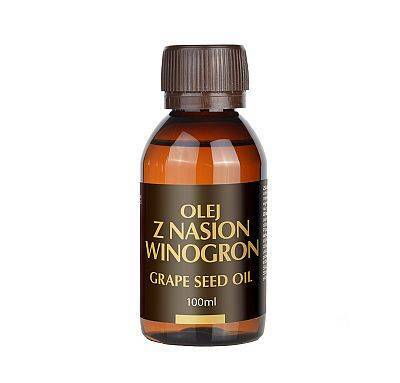 Grapeseed oil ﻿pressed from grape seeds grown in ecological plantations, excellent for massage, clear, no fragrance. Good for normal and oily skin. Wheat germ oil as wheat germ oil is a rich source of vitamin E, ceramides, lecithol and essential, unsaturated fatty acids, it has skin-conditioning properties which delay the effects of aging and improve moisture levels. Ingredients: Brassica Campestris Seed Oil, Symphytum Officinale Root Extract, Sideritis Scardica Extract, Tocopheryl Acetate. 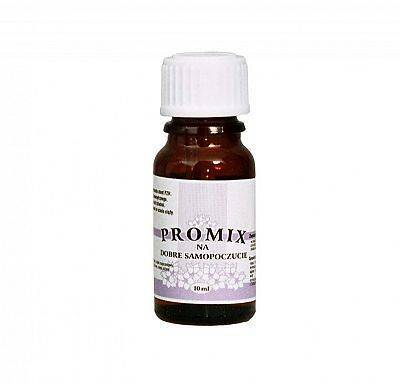 Castor oil is a defence barrier of the skin, protects it against harmful external factors. Properties and application: it has great antibacterial and antifungal properties. Application: anxiety and depressive states, insomnia, sore throat, cold, flu, catarrh and cough, herpes, hair loss, sinus inflammation. 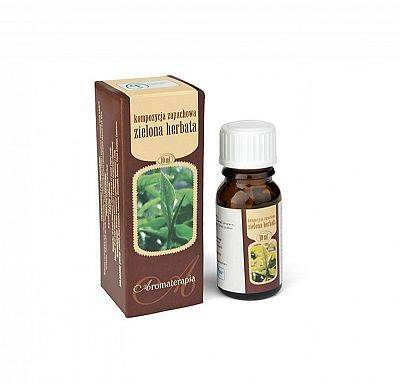 Application: this oil has great antiseptic properties and works against bacteria and fungus. 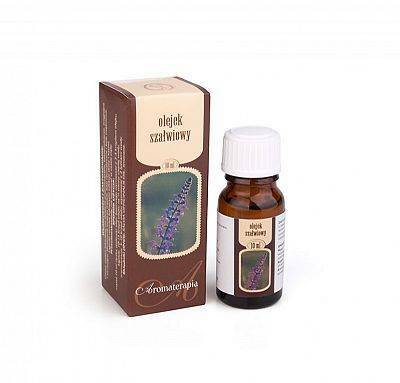 Application: Salvia officinalis oil this oil has anti-inflammatory, antibacterial, astringent and tonic properties. Application: this oil has astringent, antiviral, antiseptic and anti-inflammatory properties. 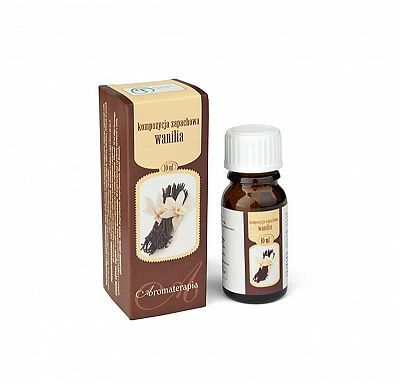 Application: Ylang-ylang oil effective in dealing with depressive states, insomnia and premenstrual syndrome. 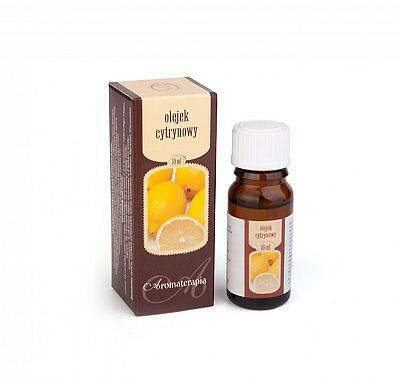 Application: soothing with tonic properties, effectively eases anxiety. 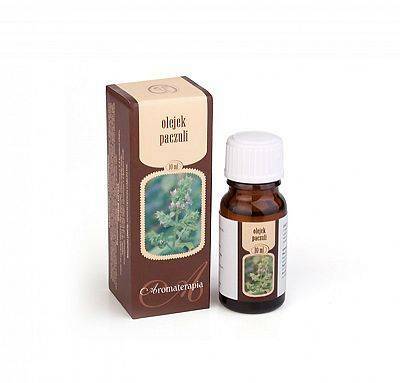 Application: Its hot and sweet vanilla aroma enhances one’s mood, making one’s body, mind and spirit relaxed and refreshed. 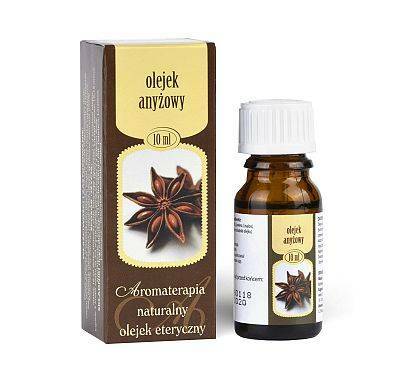 Application: It is recommended for bathing and inhalations, it gives the feeling of relax and well-being, gives energy, calms nerves and anxiety. 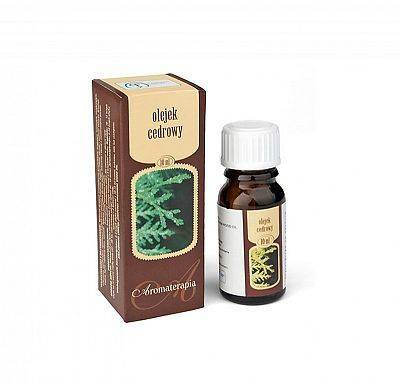 Application: this oil has antiseptic, fungicidal, astringent, tonic, softening, expectorant and sedative properties. Application: This oil has anti-inflammatory, antiseptic and warming properties and reduces swelling. 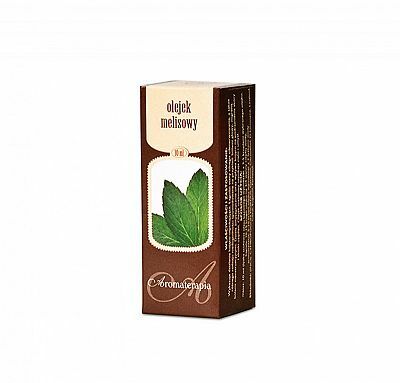 Application: The delicate and refreshing note of green tea will improve one’s mood, give one a boost of energy and vitality and reduce one’s level of nervous tension. 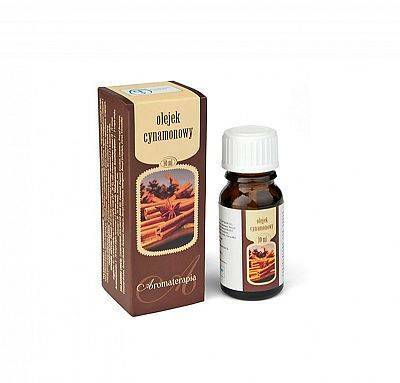 Application: Anise oil is used in aromatherapy and has a warming effect, and thus it works for colds (relieves coughing and running nose), rheumatism and arthritis. Contains oils: geranium, lavender, melissa, juniper. Contains oils: lavender, marjoram, eucalyptus, rose. Contains oils: rose, cypress, geranium, sandalwood. Contains oils: lavender, cypress, melissa, sandalwood. 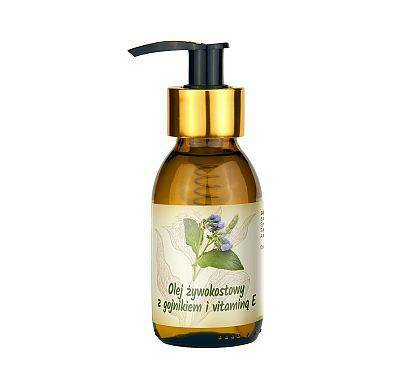 Contains oils: rosemary, lavender, geranium. 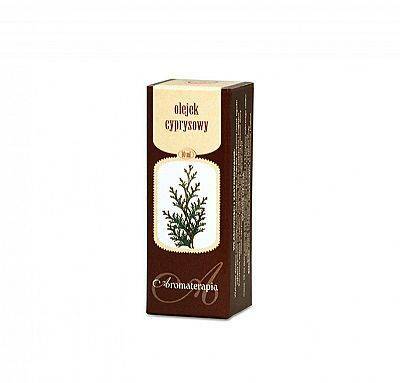 Contains oils: rosemary, eucalyptus, juniper. 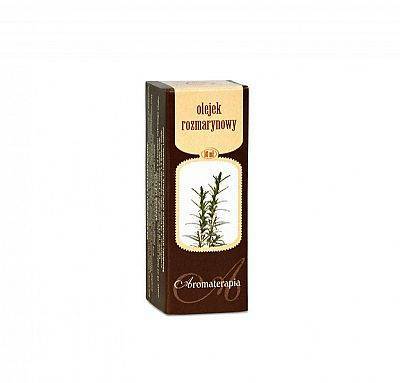 Contains oils: rosemary, pine, rose, sandalwood. Contains oils: eucalyptus, lavender, pine, tea tree. Contains oils: tea tree, lavender, sandalwood, juniper. Contains oils: geranium, juniper, rosemary, cypress. Contains oils: lavender, marjoram, tea tree, rosemary. Contains oils: lavender, rose, sandalwood, melissa. Profarm is a company with a pharmaceutical and cosmetic production profile as standard and with GMP certificate. confectioning of medicines and cosmetics. Copyright © 2019 Profarm Sp. z o.o. All Rights Reserved.